A Christmas Calender: Day 1. Vote! » On a Mission to Make the World More Fun and Yellow. A Christmas Calender: Day 1. Vote! 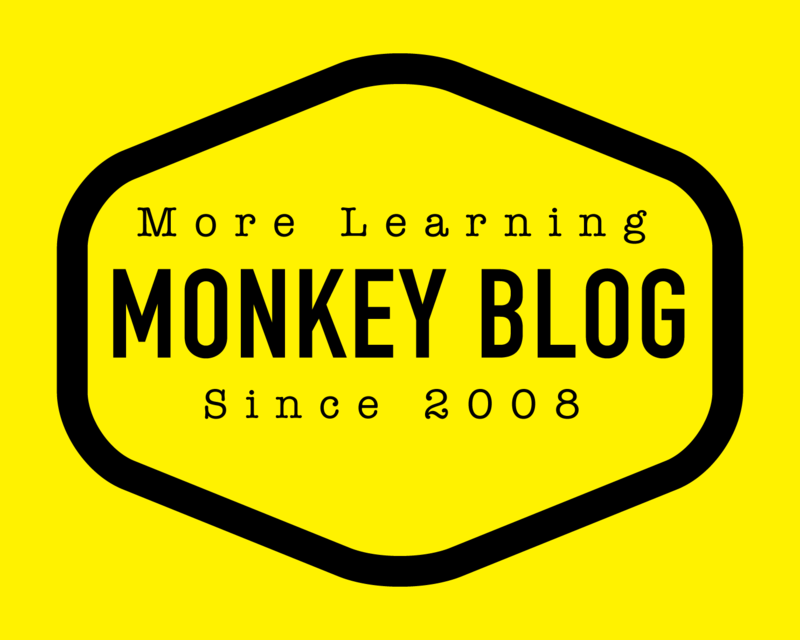 We want to give Monkey Business awards and now you can also vote! You can vote who ever you want, just tell us why she or he should have an award. You can make a comment in here or send your proposal to johanna@banana.fi. So vote, vote, vote! YEAH!